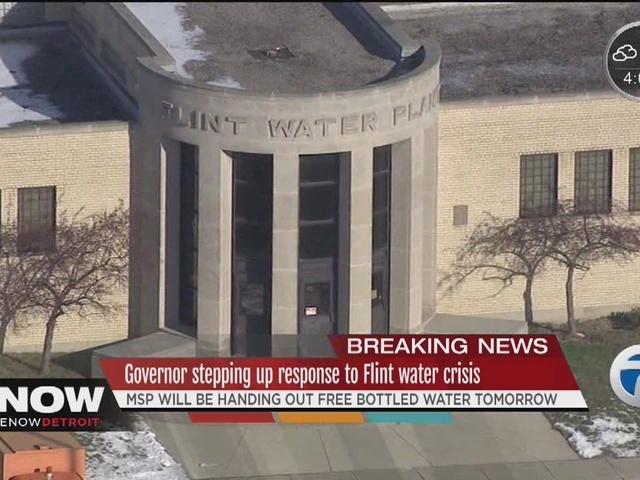 Governor Rick Snyder signed an executive order today to create a committee dedicated to supporting Flint during the city's water crisis. A press release from the governor's office states the Flint Water Interagency Coordinating Committee will bring together a wide range of experts to find solutions to the water situation and public health concerns. The FWIACC will look for long-term health effects from high lead levels in water and provide information to the public. --Three subject matter experts who shall be appointed to the Coordinating Committee by the Governor.